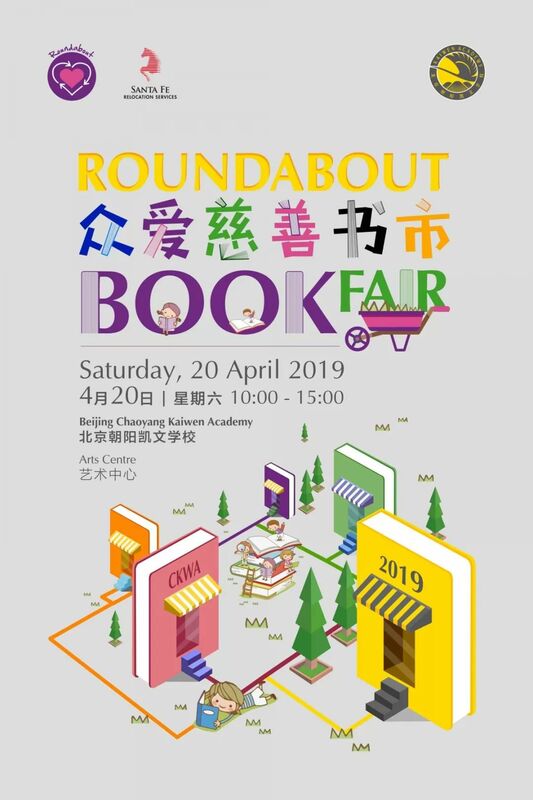 Enjoy the reading and happy spirit of Roundabout book fairs! This month, it will take place at the Beijing Chaoyang Kaiwen Academy on April 20. Find your treasures from any of the 10,000 recently donated, gently used books. Paperbacks cost RMB 10, while the hardbound ones are RMB 20 each. There are tons of kids books and special books starting from RMB 1. Bring your unwanted books with you on the day to donate if you would like to help and you may see them in the next book fair. All proceeds from Roundabout book fairs will help change someone’s life. All ages. Free admission. Visit this page for more info. 10am-3.30pm. Beijing Chaoyang Kaiwen Academy.